Country style living at its best. Quaint 3 BR/ 2.5 BA home with beautiful hardwoods, fresh current color palette. 400 sq. ft. screen porch perfect for evening relaxing. 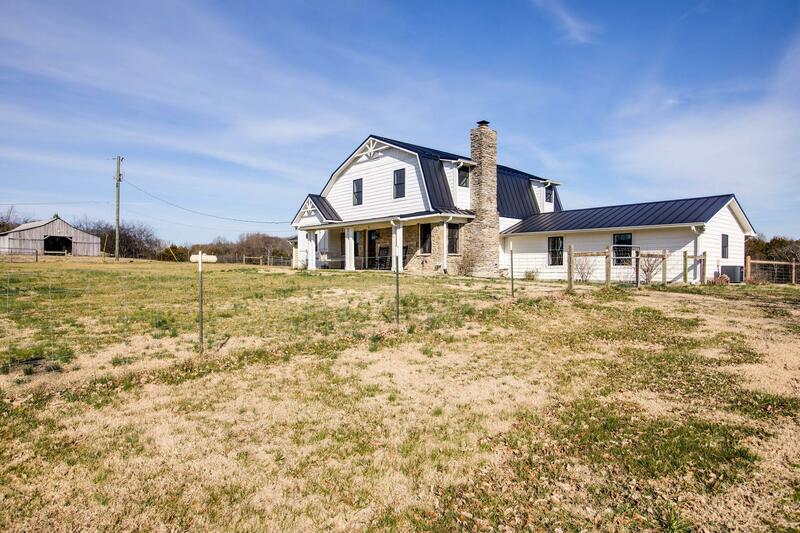 Level 6 acres, barn and complete perimeter fencing. The quite of the country just 6 miles from I-65. Rural feeling with such easy access to all.